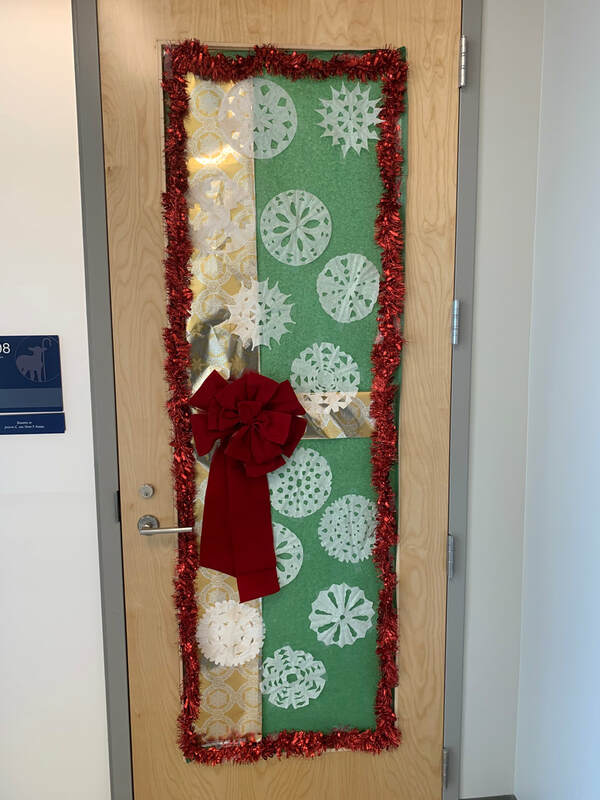 Getting into the Christmas spirit is not difficult at GSS. With two large Christmas Trees on campus, the GSS faculty and students wanted to add to the excitement. 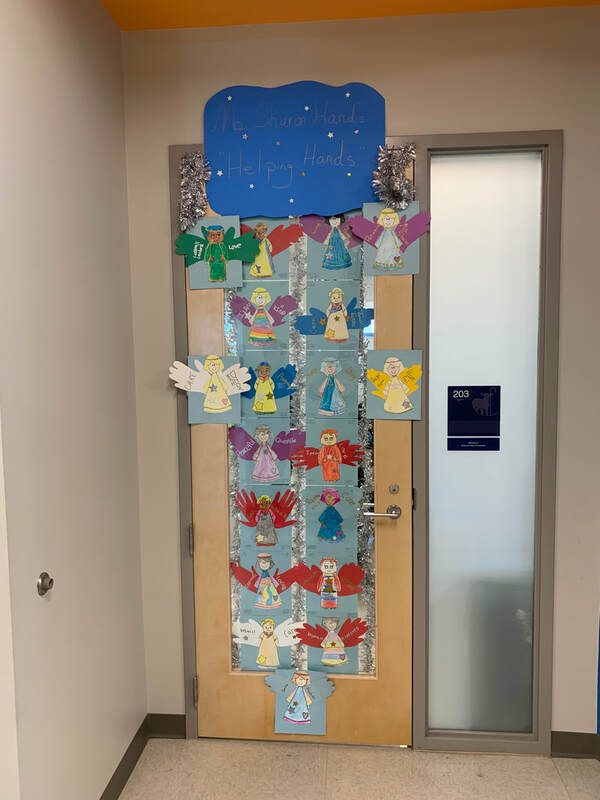 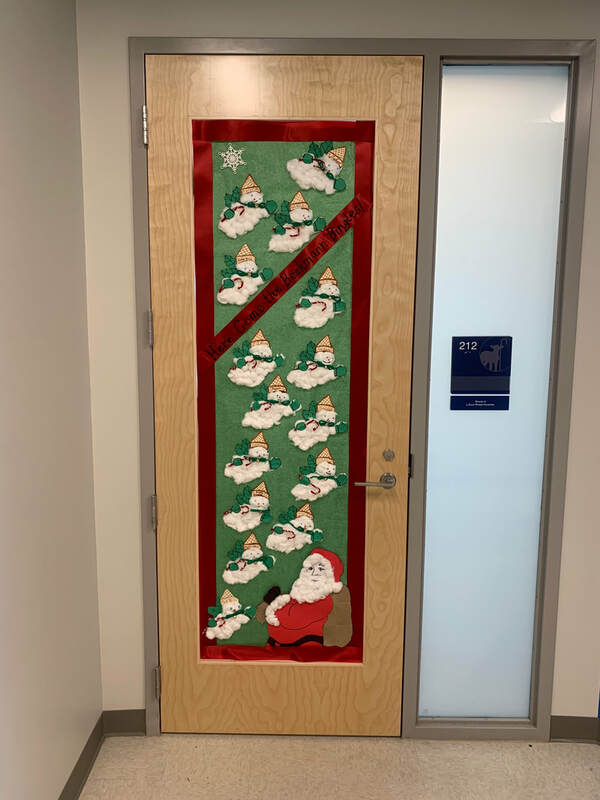 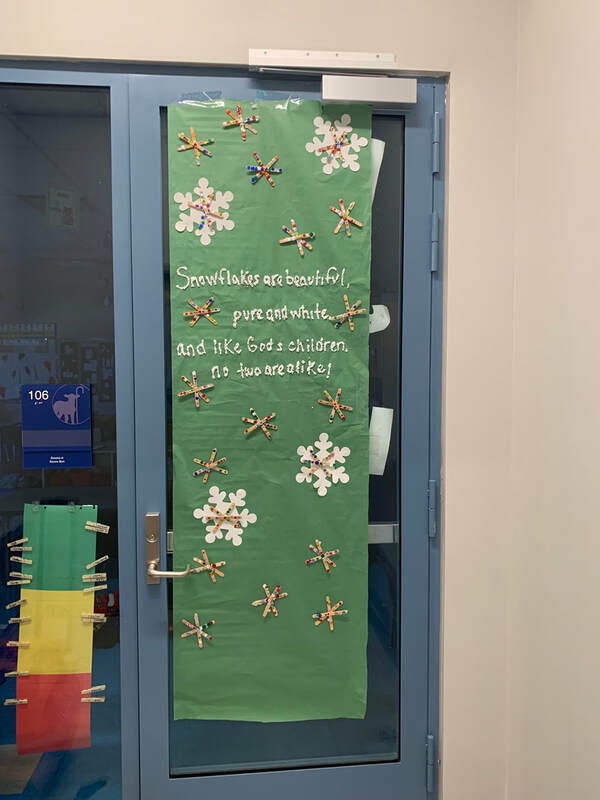 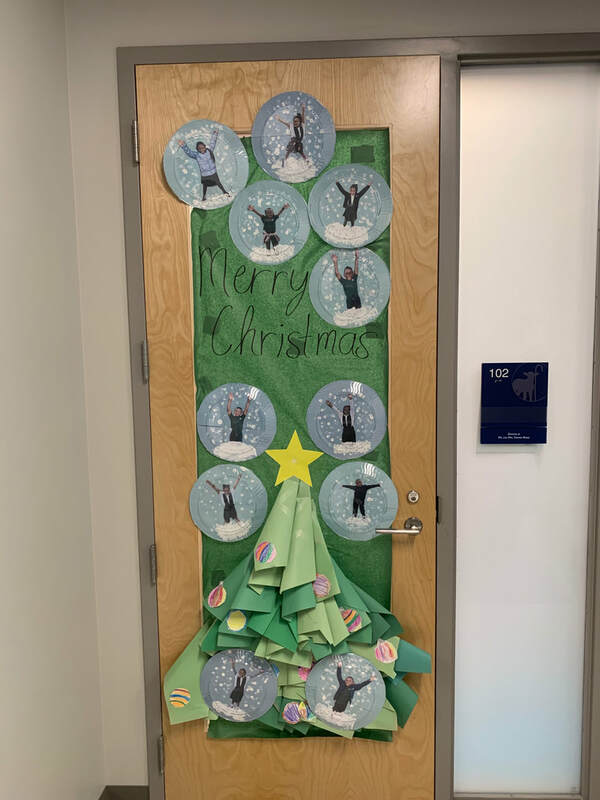 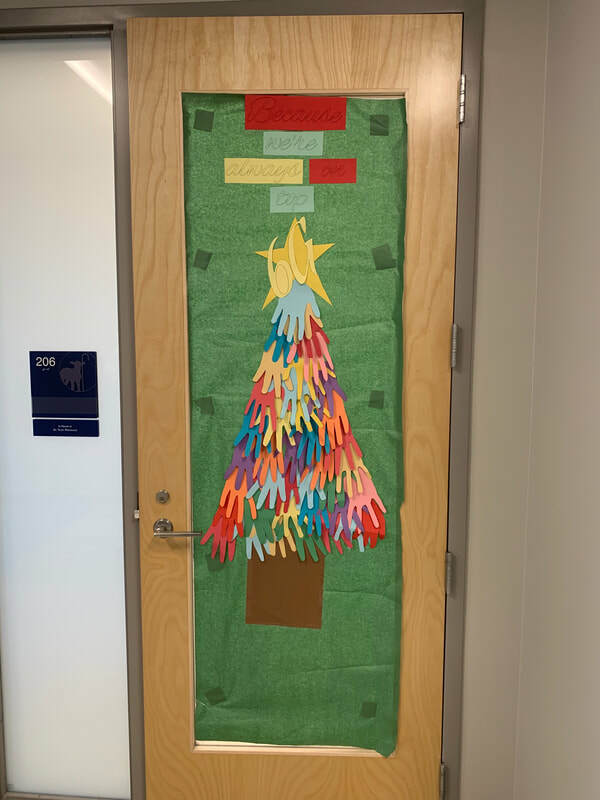 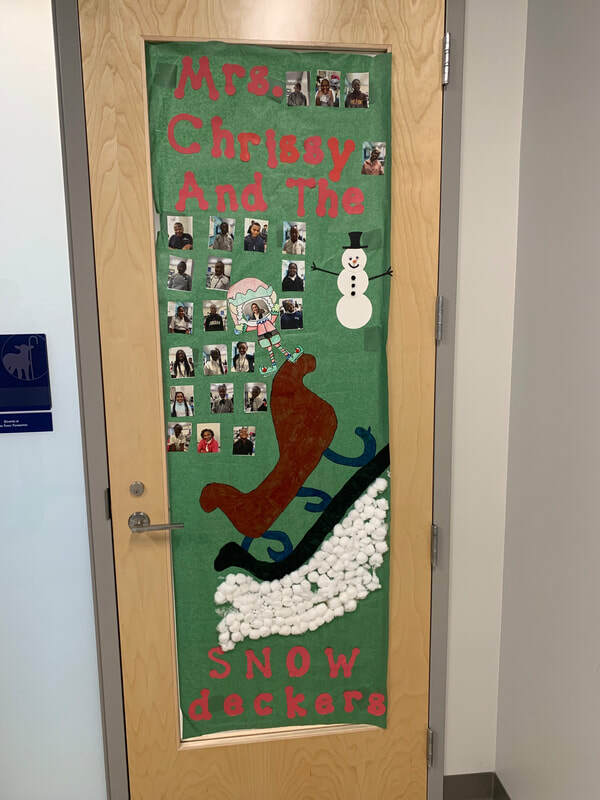 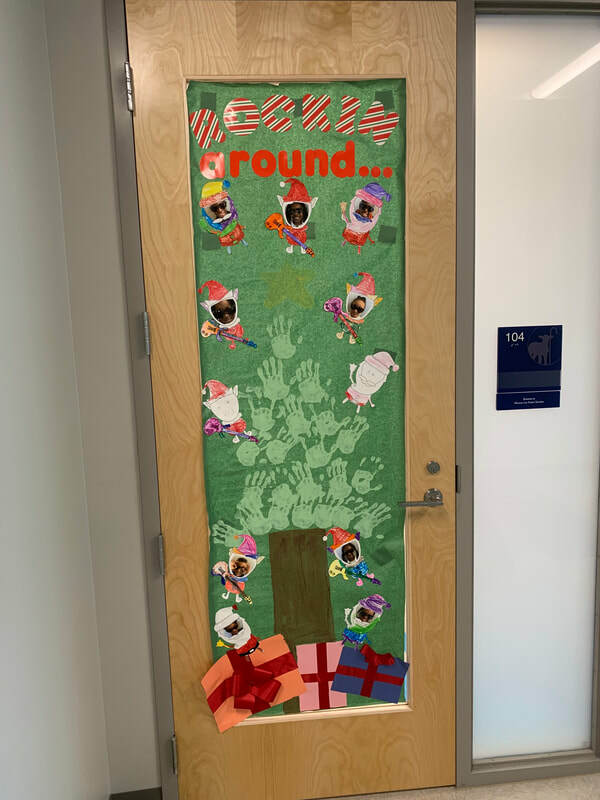 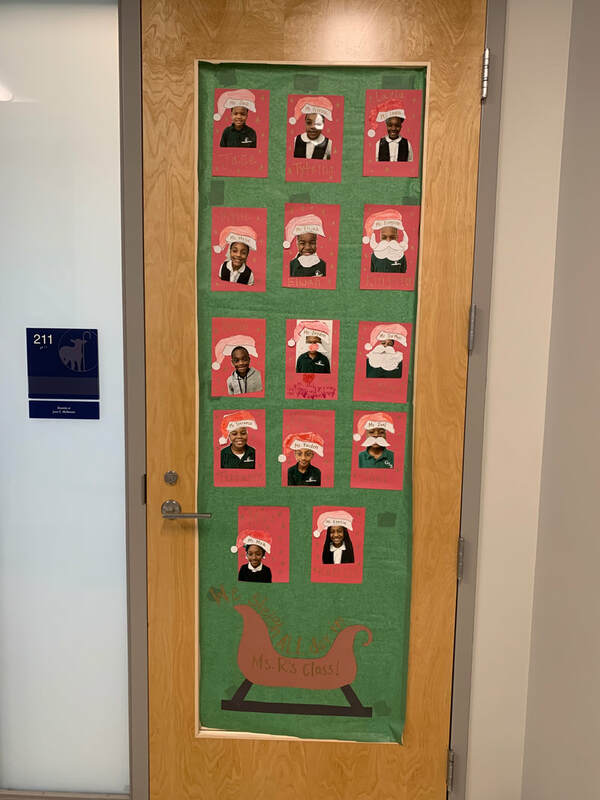 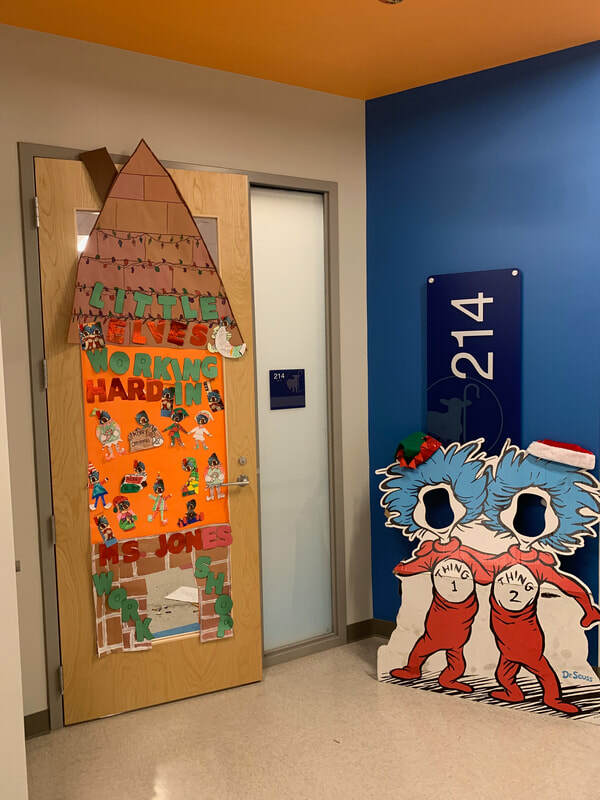 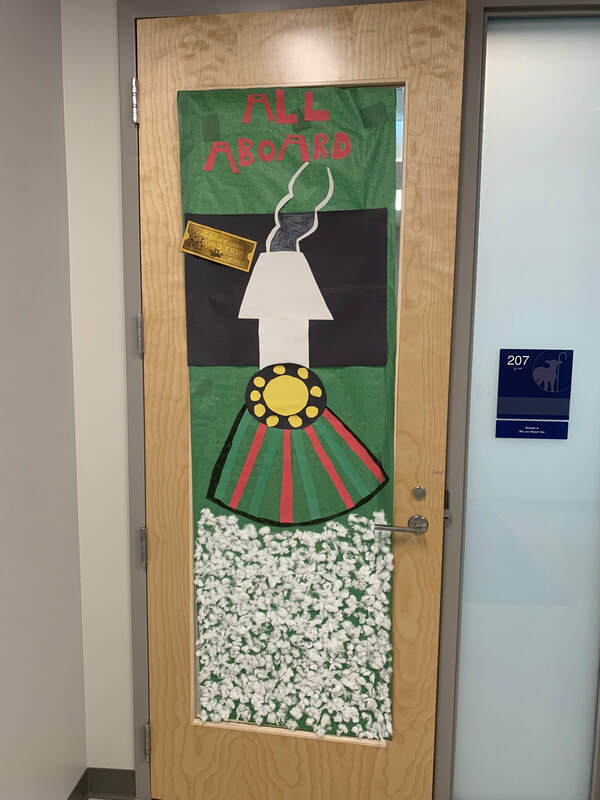 Each homeroom entered a Christmas door decorating competition. 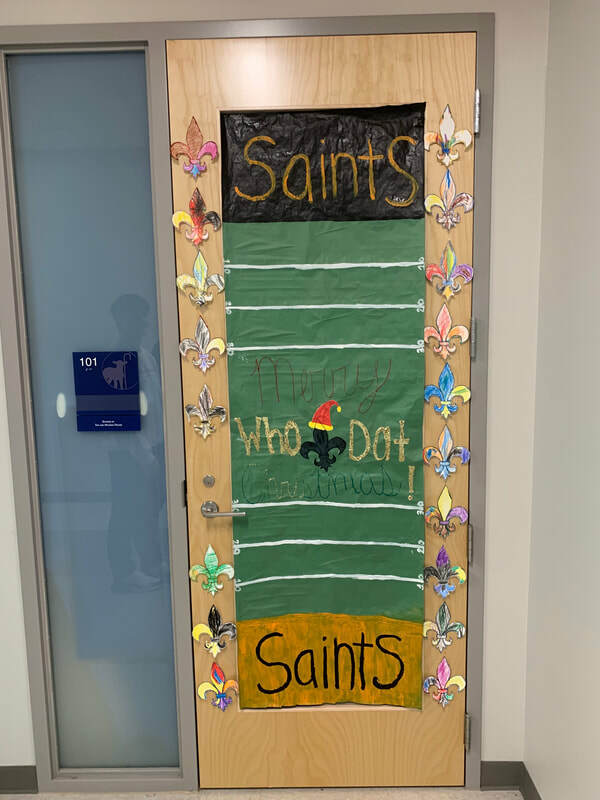 Themes were picked by the students and teachers with the decorations being made during Enrichment or morning meeting. 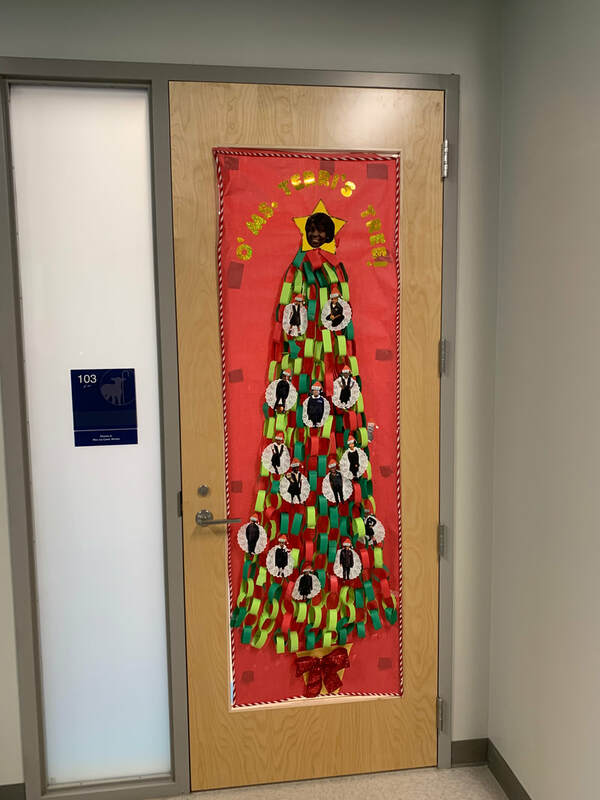 We are in the spirit at GSS as we await the birth of Christ.